If you are unsure about your event being drone-friendly, please use the "Message" box to the left to briefly outline what you have in mind. I will be happy to email you back promptly or call if you prefer. A free in-person consultation is also available at the venue where we can view various locations and discuss specific videos and photos. 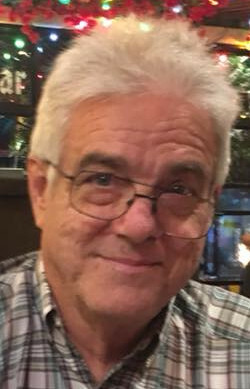 Danny Reagan recently ended a 36-year career at the Abilene Reporter-News, spending the last 20 years as Online Director. will be working with clients at every stage of the process. Reagan and his wife Candy, the Editor of the Wylie Growl magazine, have raised three children in Abilene - specifically Potosi. He has 25 years experience in Photoshop, and he loves to fish, skydive and fly his Phantom 4 Quadcopter in his spare time.